Webcast: What makes a high-quality preschool program? 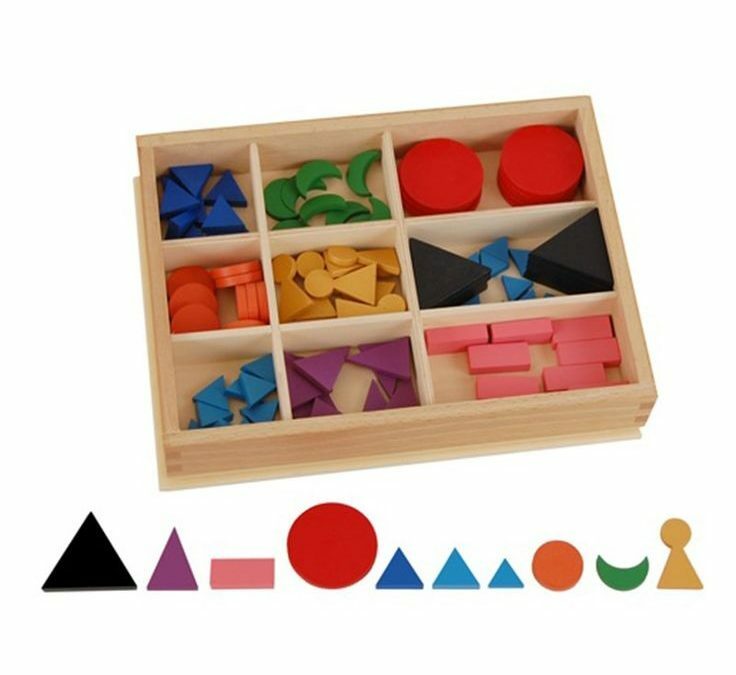 This is a discussion that Tim Seldin of the Montessori Foundation had with Aggie Sung Tang of Princeton, NJ public television about Montessori early childhood education (preschool). 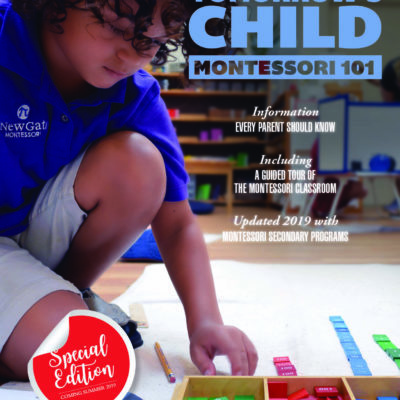 Webcast: What should be in a Montessori Primary classroom? > This week we discussed the topic of what belongs in an early childhood Montessori classroom. We share a suggested list of materials and furnishings with you. Our goal was not to cover each material, but to discuss the issue in broader terms and to explore the issue of materials from outside of Montessori. 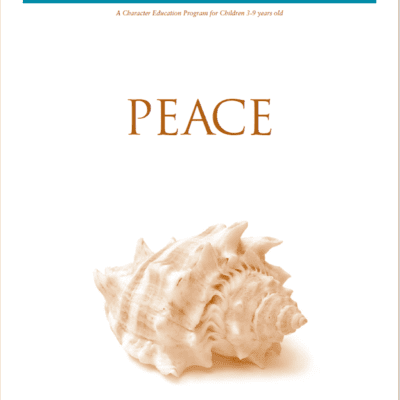 Webcast: Montessori Ground Rules / What are they? / How should we use them?